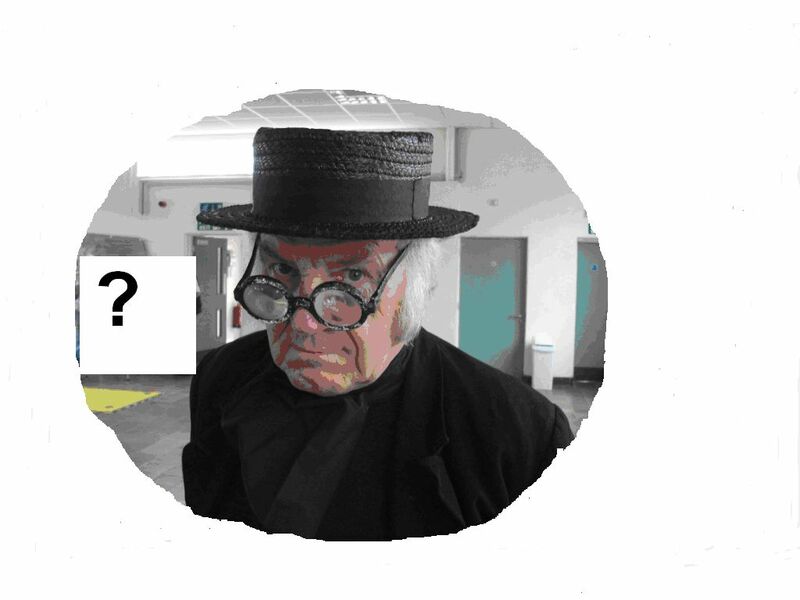 Cunning Murrell knows the answers - do you? Hope you have recovered from the Christmas festivities; how did you get on with our Christmas Challenge? Did you discover anything new or interesting about Hadleigh or Thundersley?We would love to read your comments. Below are the answers we were expecting. 1 What happened to St Peter’s Church, Thundersley, on Christmas Day 1209? It was burnt down, but part of the Norman structure was saved. 2 Which Hadleigh landmark features in a painting by John Constable? 3 Which Crimean War Veteran is buried in St James the Less churchyard? 4 Who was the manager of the Kingsway Cinema, Hadleigh, in 1948? 5 What was the occupation of Frederick Wanstall? 6 What happened to Eliza Dolby on 27th February 1863? During dinner hour Eliza Dolby tumbled into the ditch – put her boots too near the fire and burnt them. 7 How many shoemakers lived in Hadleigh in 1841? 8 How long did it take to develop photographs at F W Ward’s shop? 9 Why did Bob Nichols get the cane? Bob and another lad were asked to clean the blackboard, but they saw the coloured chalks and decided to apply them to their face to look like Red Indians! 10 Which Hadleigh character has a Twitter Account? 11 Who came 8th in the Women’s Olympic Mountain Bike Event 2012? 12 Which ex Time Team presenter was in Daws Heath on 5th/6th June 2013?